When I was young, I had a lot of role models in sports. I always tried to hustle like Pete Rose, possess the athletic grace of Dr. J, and exhibit the sportsmanship of golfer Bobby Jones. While I tried to emulate each of these people and several others in one or two traits, I wouldn’t call them my heroes. 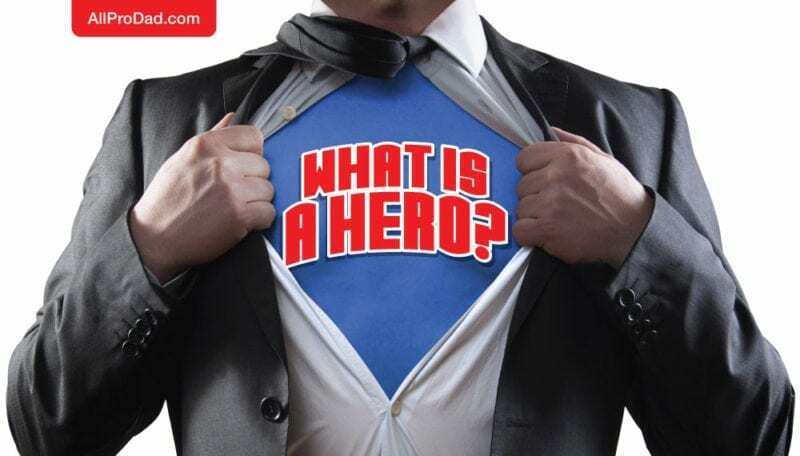 I had only two heroes when I was growing up, my mom and my dad. 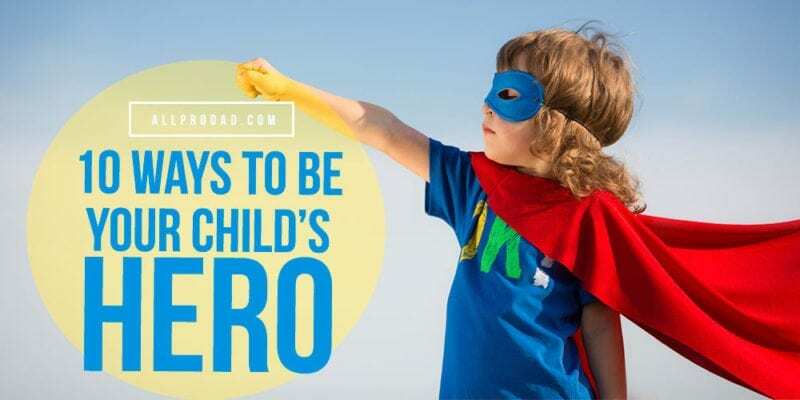 We all want to be our child’s definition of a hero, but how do you accomplish it? Here are 10 ways to do it. Every child needs to feel secure. 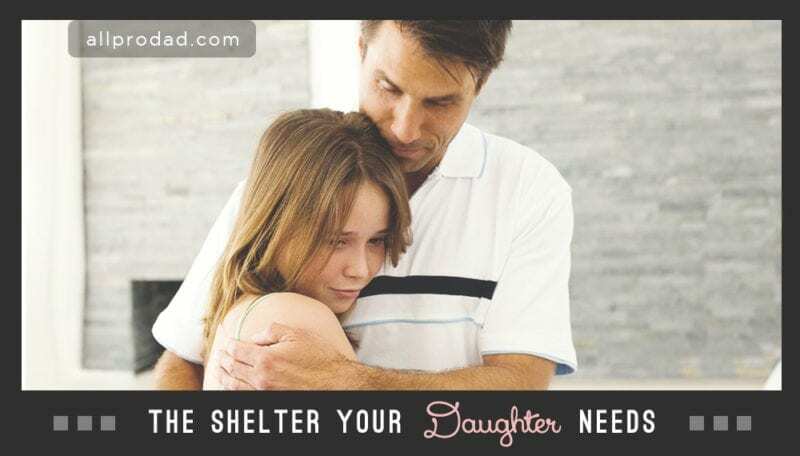 As their dad, they look to you to provide that feeling at all times. When those little eyes look up at you, they see Superman. Live up to the hype. In society, men are expected to be strong. This is a good thing. However with your children, open all of yourself to them. Show them compassion, sympathy, and forgiveness. They will, in turn, do the same with their kids when they grow up. Your children will learn how men should behave from you. Treat your wife with gentle care and the utmost respect. 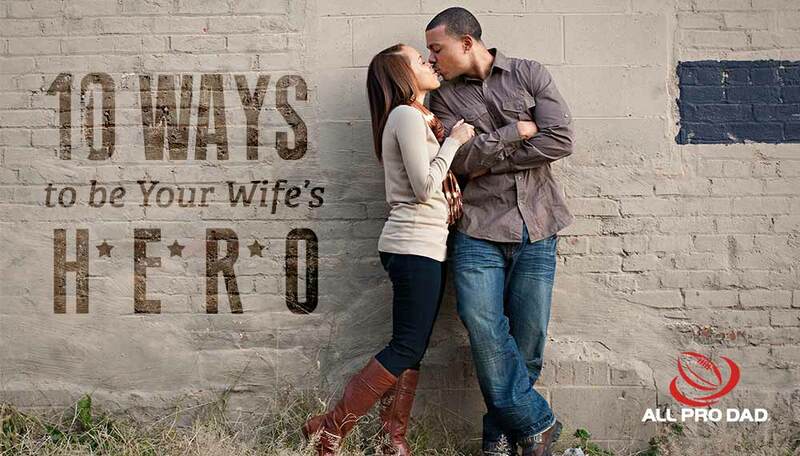 You can’t love your wife perfectly, but your kids should never doubt your love for her. 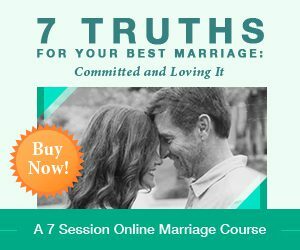 If your children are raised in a loving marriage, they have a great model for future relationships. Young children like nothing more than to be read a story. It lights up their imaginations and gives them time with you. They also love it when you take it a step further and add sound effects and funny voices. There is no sweeter sound than the pure laughter of your own children. No matter how much of a “chip off the old block” he may be, your child has his own unique personality. Take the time to learn your child and understand him. What makes him tick? What makes him sad? What is his dream? Everything. Children want your acknowledgment of who they are. The glow on a child’s face when his dad picks him up with strong arms is an awesome sight to see. Never be ashamed to hug your child, kiss your child, and say, “I love you”. This comes hard for some men. Have you seen the commercial of the hockey player singing Itsy Bitsy Spider to his daughter on the phone? That’s your role model. Teach your kids the life skills they need. Sometimes parents assign tasks and just assume a child knows how to do them. When things pop up that you are not great at, learn them together. Be humble and clear and give your kids all they need to be successful. It is a busy world we live in. Dinner time gets scattered, covered, and smothered very easily. When at all possible, make sure your family sits down at one table and shares meals together – television off. You will never learn more about your child in any other setting than at a dinner table. One of the biggest parenting mistakes is losing yourself in the process. Let your children see all the things that make you wonderful. Remember, your parents had hopes and dreams for you as well! They do not have to die just because you’re a parent. The family always comes first, but your journey toward fulfillment does not end. When they see their dad living a full and awesome life, they will most likely do the same when they are adults. The day you stop learning new things is the day you start slowly dying. [Tweet This] No matter how old you get, never stop learning. Times change, new technology is developed, and we need to adapt to it. Learn how to fix things around the house and under the hood. Be a man who can hold his own in a kitchen. This is a complicated world and your children will adopt your versatility.